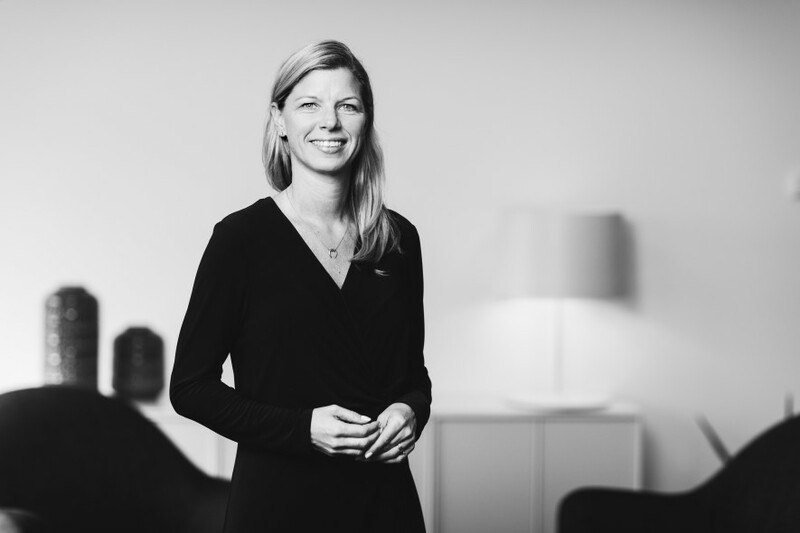 Tone joined Norvestor as Finance and Compliance Manager in 2017 from Rebelijo, where she was Finance Director. She is a State Authorised Public Accountant with some ten years of experience in professional audit practice, and also held the CFO position at Talkmore between 2006 and 2008. Tone has an MBA from the Norwegian School of Economics and Business Adminstration.